It was a world of pain at the start. 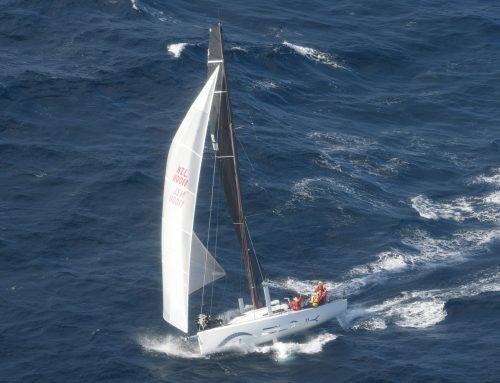 The Auckland Noumea Yacht Race was delayed by 21 hours and started with torrential rain, which flooded the North Island of New Zealand paired with 30-40 knots of northerly. Huge seas pounded the fleet to the point where Ran Tan II reported three reefs in the main and the storm jib. Every boat has reported painful conditions. There were bucket huggers on every boat and we’re sure that a few of the sailors questioned why they signed up for this chaos. But then conditions turned more favourable. The sea state returned to a semi type of normal, the breeze clocked around to the west and colourful sails were hoisted. The bucket duties were reassigned to bailing water from the bilge, and sailors had confidence to return to the gallery and have a tasty freeze dried meal. But now the real pain begins. 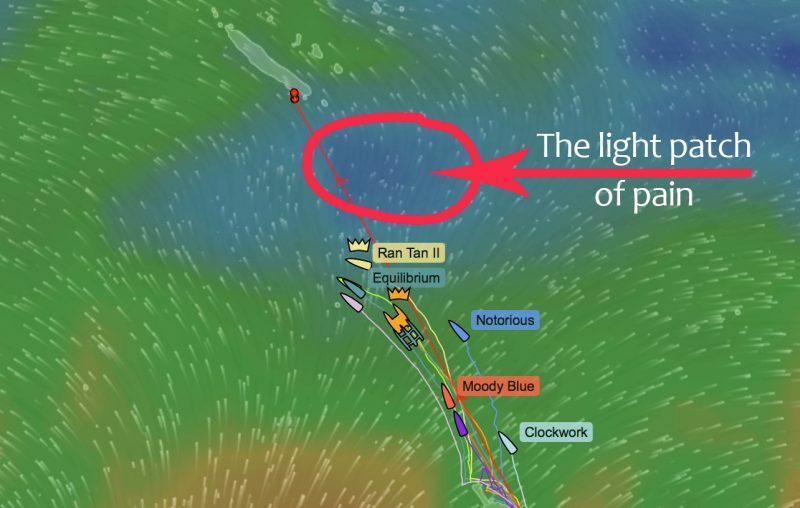 The fleet is doing everything they can to avoid the light patch of pain which only has about 5 knots of south west in it. From the tracker you can actually see every manoeuvre on board as they try and sneak over to the 10 knots of southernly. The light patch of pain will torture every sailor on board. By now they will be able to feel the warmth of the tropics, and will be salivating for the cocktails that will greet them on the dock at Port Moselle in Noumea. They are so close, but still so far from the finish. 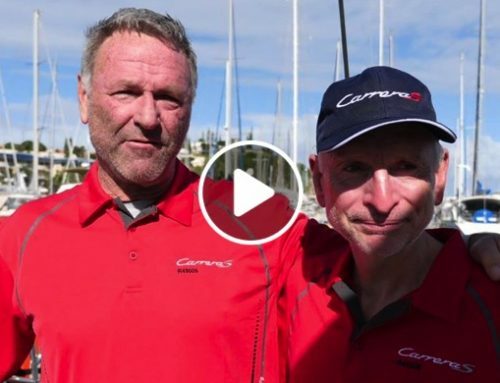 If they thought the first two days were tough, then they are going to struggle with the cards being dealt for the final push into Noumea. Meanwhile in Noumea, the rain is holding off. The sun is out, and it’s a pleasant 22 degrees with perfect sailing conditions. So why do we sign up for this painful experience? Because the adventure far outweighs the struggle. That feeling when you finally arrive is a sensation like nothing else. And the rum. Ohhhh the rum. It will never ever taste as sweet as that first mouthful. 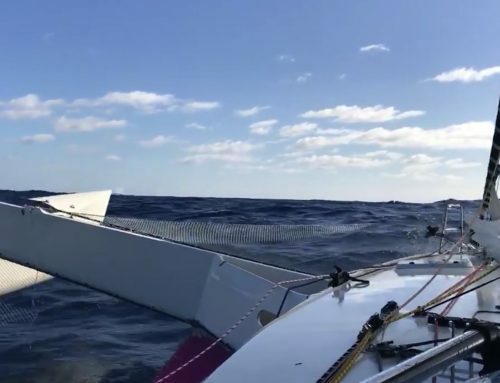 ETA for the first boat to finish is Ran Tan II, who should finish during the evening on Thursday with Miss Scarlet and Equilibrium some time after that.